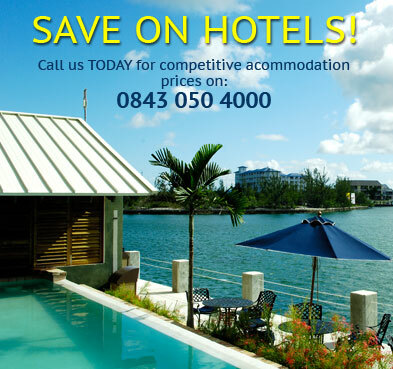 Find fantastic holiday deals to Papua New Guinea. Discover incredible offers on Papua New Guinea holiday packages and grab the best deals today with Instant Breaks. Papua New Guinea, officially named the Independent State of Papua New Guinea, is a country in Oceania that occupies the eastern half of the island of New Guinea (the western portion of the island is a part of the Indonesian provinces of Papua and West Papua) and numerous offshore islands. It is located in the southwestern Pacific Ocean, in a region described since the early 19th century as Melanesia. The capital is Port Moresby. Papua New Guinea is one of the most culturally diverse countries in the world. According to recent data, 841 different languages are listed for the country, although 11 of these have no known living speakers. There may be at least as many traditional societies, out of a population of about 6.3 million. It is also one of the most rural, as only 18% of its people live in urban centres. The country is one of the worlds least explored, culturally and geographically, and many undiscovered species of plants and animals are thought to exist in the interior of Papua New Guinea. The climate in Papua New Guinea is tropical. Lowland and coastal areas are generally hot and humid, while the Highlands are less humid and cooler, ranging from 12-28 C. In both areas the days are generally fine, but often there are clouds in the afternoon resulting in rain late afternoon and evening. There are different wet seasons in the various regions, most notably in the Sepik region between November and March. It can be difficult to distinguish between seasons elsewhere as weather is generally very localised. +10 hours (Papua New Guinea). Tok Pisin, English, Hiri Motu. Papua New Guinean Kina (PGK). All foreign nationals who wish to enter Papua New Guinea are required to obtain a visa (either in advance or on arrival). Tourists may obtain a visa on arrival for 100 Kina, (equivalent to around �30), payable in local currency. Hepatitis A, Hepatitis B, Typhoid and malaria tablets are recommended for protection against disease. Travellers who have come from an area infected with yellow fever are required to be vaccinated before entering the country. Flights to Papua New Guinea take around 18 hours and the flight distance from the UK to Papua New Guinea is 8990 miles. For the latest update-to-date Papua New Guinea travel advice, click here. 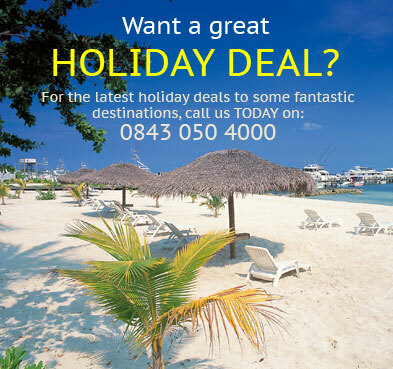 Book your Papua New Guinea holiday with confidence TODAY & SAVE £££'s!